During pregnancy, face and body skin can get dull and flaky. 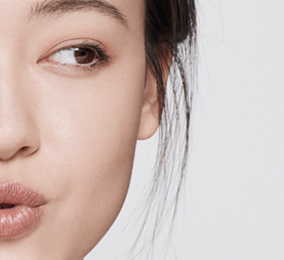 Exfoliating once or twice a week casts off dry, dead surface cells, revealing glowing skin. Exfoliating is highly recommended for women who are expecting. 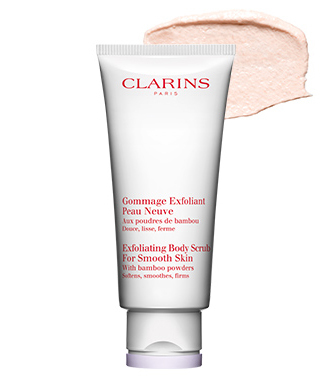 The gentle buffing action of Clarins’ face and body exfoliators rids skin of spent cells, making room for fresh young cells to rise to the surface. Clear of debris, skin reflects light better, and glows. 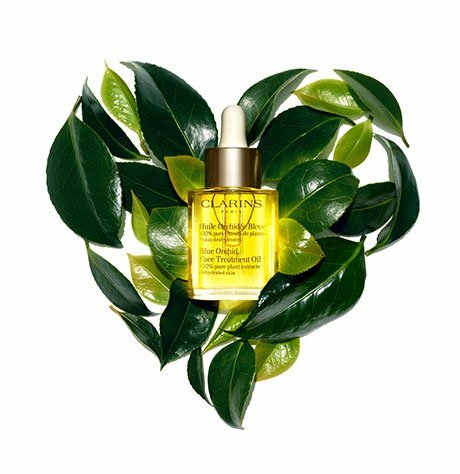 Skin is as soft and smooth as a baby’s—exceptionally receptive to the treatments to follow. Face and body exfoliators for baby-smooth skin. 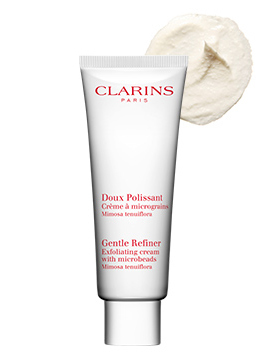 Gentle Peeling Smooth Away Cream. 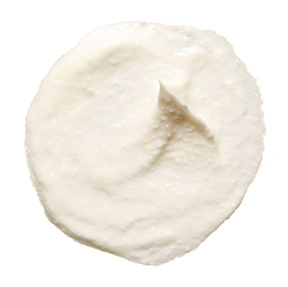 Primrose extract and natural Clay smooth away impurities and dead skin cells. 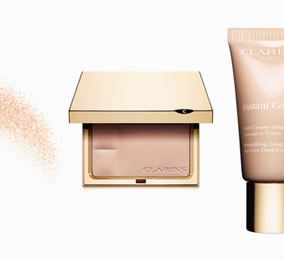 Skin emerges clean, radiant and completely comfortable. Recommended to use twice a week. Exfoliating Body Scrub for Smooth Skin. Formulated with gentle Bamboo powders to cast off rough, flaky surface cells, soften and firm—while babying skin with a delicate veil of moisture. Recommended to use twice a week.